Did you finish 1st step of Windows Setup normally? How many partitions do you have now on your HDD? So, you didn't run 1st step (on the blue screen) for now? 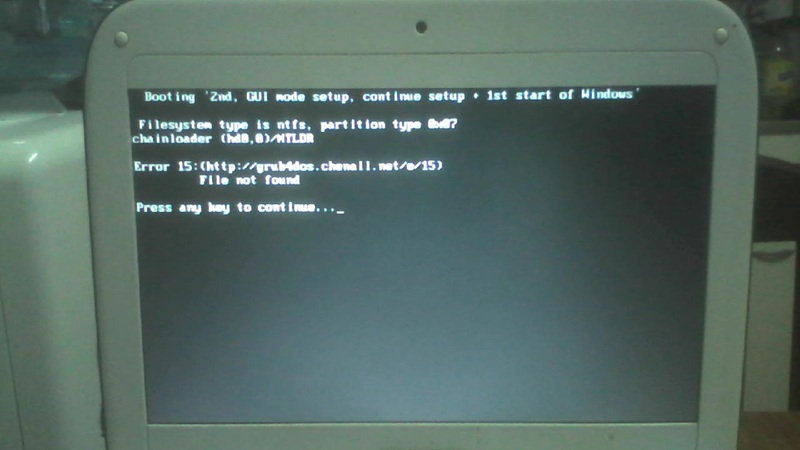 And do you want to install Windows on first or second partition? I see now. C: is for Windows, D: for files. 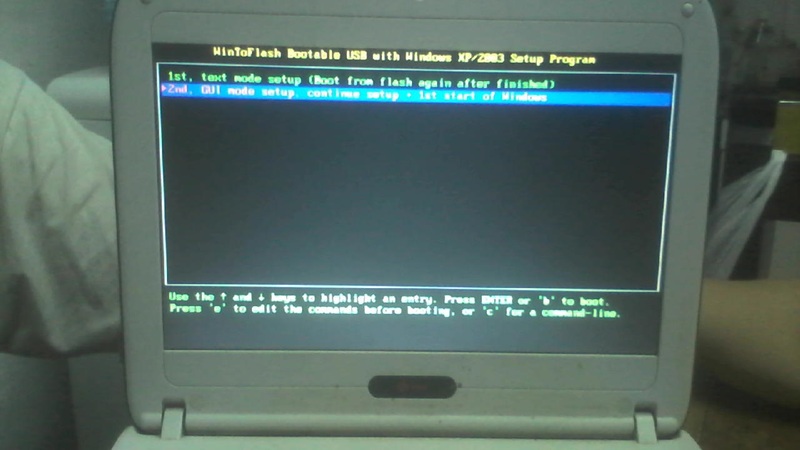 First you need to start 1st step, fully complete it, then boot from USB again and start 2nd step. Does it work now for you?